- The Padres got Justin Upton and Aaron Northcraft from the Braves for Max Fried, Jace Peterson, Dustin Peterson, Mallex Smith, and international bonus compensation. Fried is a clear headliner in this package of potential regulars. - More clearly, the Padres rebuilt their outfield by trading for Justin Upton, Wil Myers, and Matt Kemp. 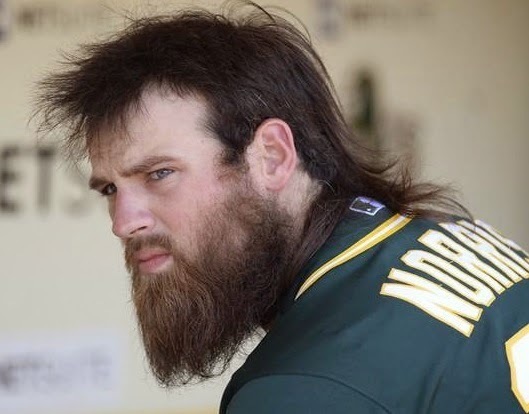 They also added All Star catcher Derek Norris by trading a couple of young arms to Oakland. - The Yankees acquired Nathan Eovaldi, Garrett Jones, and Domingo German from the Marlins for Martin Prado, David Phelps, and cash. - The Cubs signed Jon Lester's personal catcher, David Ross. They also signed Jason Motte for the bullpen and acquired Ryan Lavarnway to add organizational depth at Catcher. left, or is he the next Ben Sheets? 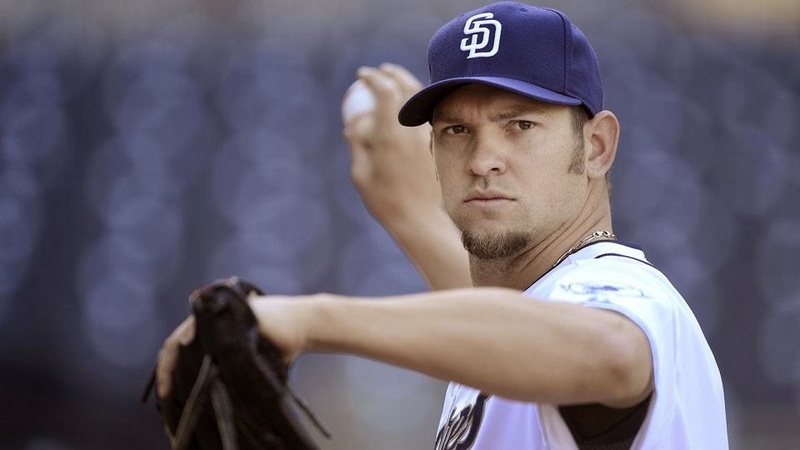 - San Diego is getting Josh Johnson back on a heavily incentive laden 1-year contract. Two days ago, Kang would've been our #3 hitter and starting shortstop. 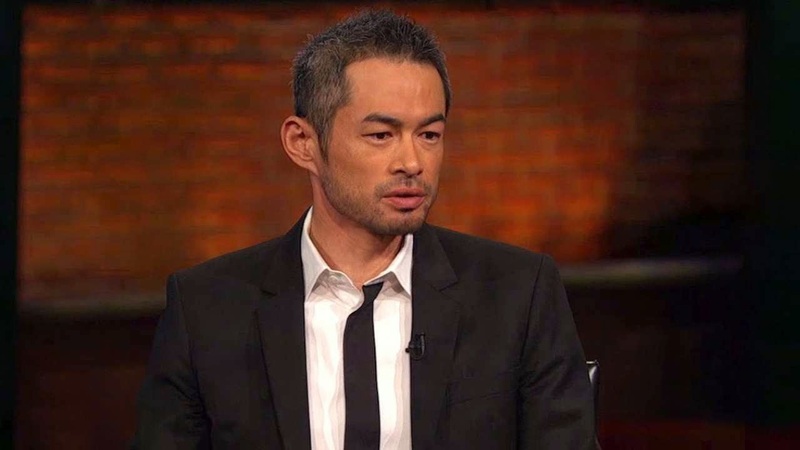 Fans of this team would really need Ichiro to dig deep for “one more year in the sun”. Aoki is a decent free agent. Everth Cabrera was a surprising non-tender, but he isn’t a great hitter. The rest of the players range from underperforming former prospects, underperforming former non-prospects, and disastrous former prospects. Everth Cabrera in place of Mark Ellis, with Jung-ho Kang at shortstop would improve the team quite a bit. Kang has real power, to drive in 18+ home runs, something that few middle-infielders can claim. Schierholtz and Gomes could play decent platoon in the style of current Cubs, A’s, and Rays regimes. It’ll be interesting to see if future clubs like the Dodgers, Red Sox, and Cubs will look to platoon positions at who will be paid like everyday starters on other teams. Heck, if the Padres could afford it, they would roll into 2015 with an outfield of Wil Myers, Matt Kemp, Justin Upton, Seth Smith, Carlos Quentin, Cameron Maybin, Will Venable, and Rymer Liriano. Instead, Smith and Quentin will probably get traded or shifted to first base. 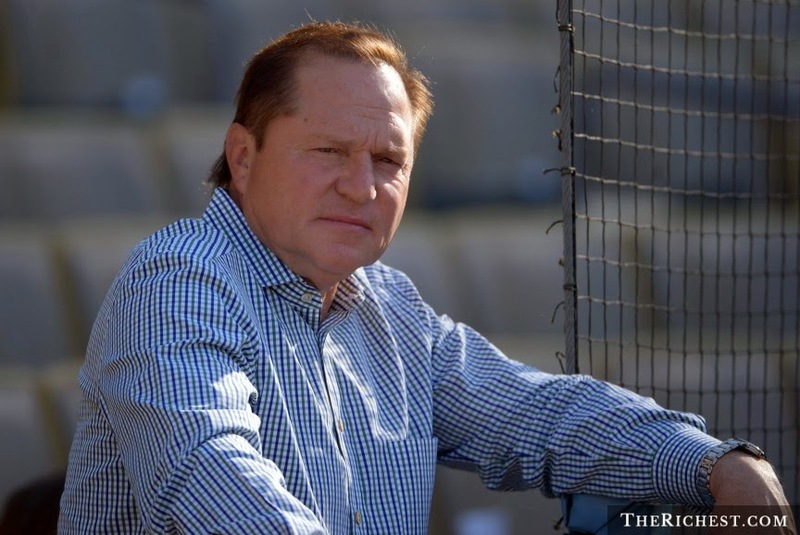 "Hi, I'm Scott Boras. Max is your man." This imaginary team would not score a lot of imaginary runs. The pitching would have to be tight, and this staff actually looks halfway decent. The bullpen is paper thin in the dependable category. Most of these guys have exhaustive medicals. If our Team Off the Street could sign decent depth guys to minor league deals, like the ones listed below, I’d take this team for Over 81 wins.